SSC also offers a membership program. “For a low yearly fee, up to eight members can use the selected vessel and any smaller boats in our 14-sailboat fleet,” van Breems explained. 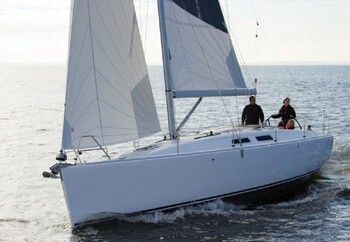 “Our program offers 15-20 days of usage per year, and our VAr 37 will be available in South Carolina and Florida this winter.” For more information, visit soundsailingcenter.com and VArYachts.com.